During 1885, the City of Cincinnati established a Roll of Honor on which were inscribed the names of members of the police force who distinguished themselves by extraordinary acts of heroism or duty. Those whose names were inscribed were, in every case, responsible for saving lives while risking their own. The Roll of Honor thus becomes the symbol of our plea for 1000 men and women who are serving or who have served as law enforcement officers in the Greater Cincinnati region to help save your Museum. We do not ask that you risk your life, as you have done so often for us in your careers, but only that you support the Museum’s mission with a token 20¢, on average, per day. Twenty cents! It can buy almost nothing these days. It is an amount some would rather lose than carry around in their pocket. But, it can save the Museum! Please complete the Roll of Honor Application committing to an average donation of only $100 per year for ten years. After the standard deduction allowed by the IRS, that is less than 20¢ per day. 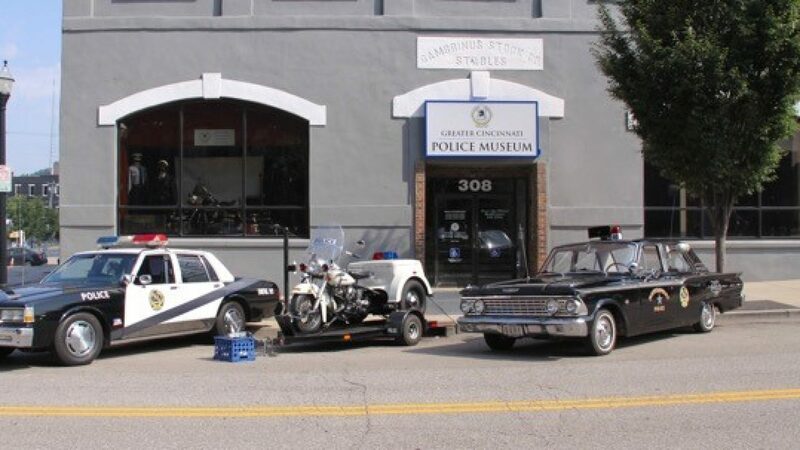 If we can find 1000 (about 20% of currently living active and retired area law enforcement officers) our Museum should survive well into the 21st Century. 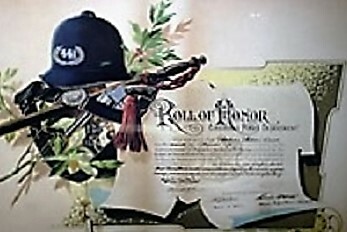 Members of the Cincinnati (OH) Police Federal Credit Union can easily set up their accounts to make periodic payments to the Roll of Honor using the Roll of Honor Credit Union Form and/or contacting SGT William T. Beuke RET for assistance. “Civilian” law enforcement began in the region in 1803 with every adult male being tasked as Watchmen to stand watch over the City each night on a rotating basis. Vigilante groups provided most of our law enforcement in the suburbs all the way through to the mid-20th Century. Community Oriented Policing, Block Watch, Community on Patrol, etc. are all initiatives to engage citizens in keeping the peace and protecting life, liberty, and the pursuit of happiness. With regard to the Roll of Honor, we too accept the assistance of any citizen in the effort to save the Museum. Contact SGT William T. Beuke RET for assistance.